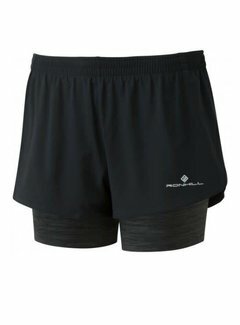 Kilometers of comfort comes from super-soft internal shorts that simply feel seamless. 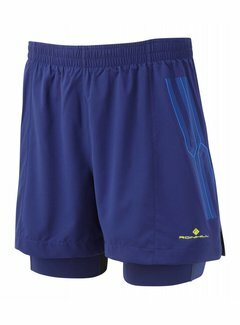 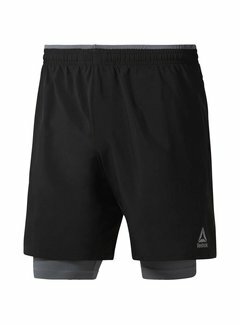 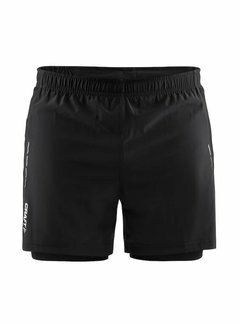 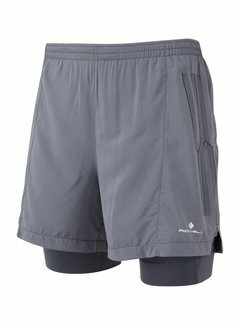 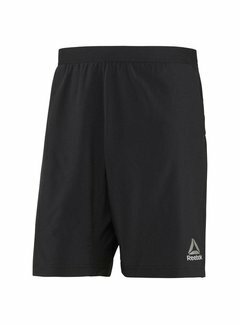 The Ronhill Infinity Marathon Twin Shorts for men is a comfortable running short. 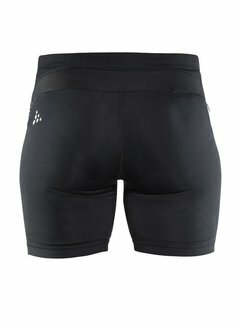 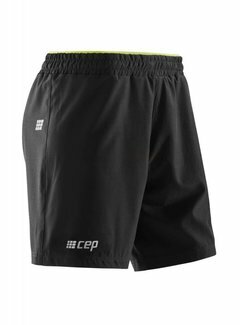 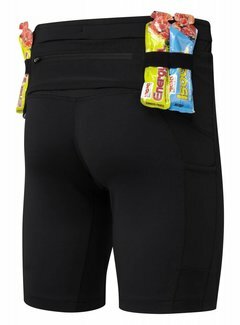 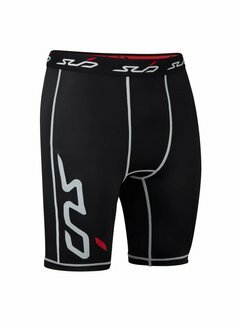 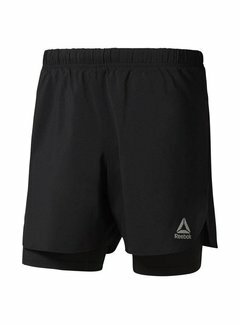 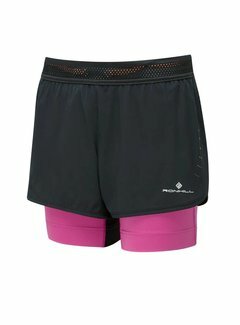 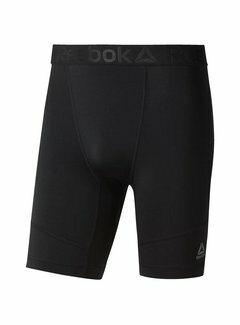 The C3 Short Tight is the short version of the famous C3 Long Tight! 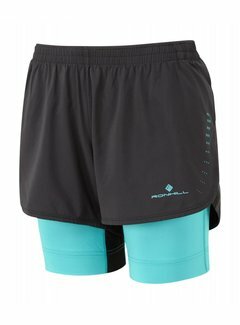 A short you can trust is indispensable in your running wardrobe. 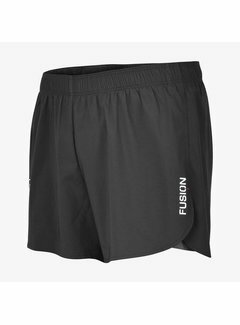 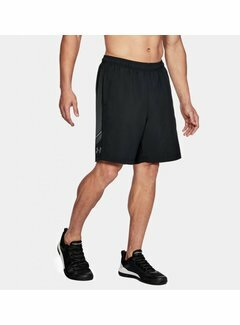 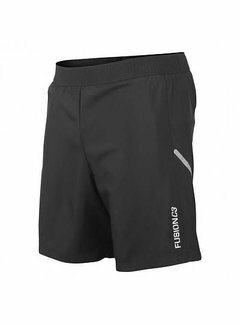 Lift each workout to the next level with this versatile Men's Speed ​​Short.